Intentionally altering the genetic code of a living organism. Can be done with ZFNs, TALENs, or CRISPR. 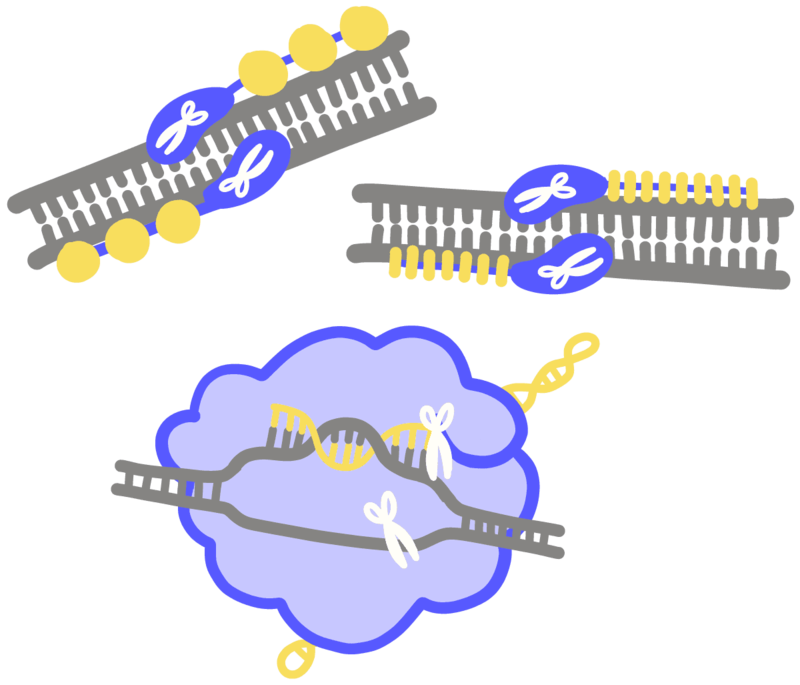 These systems are used to create a double-strand break at a specific DNA site. When the cell repairs the break, the sequence is changed. Can be used to remove, change, or add DNA.